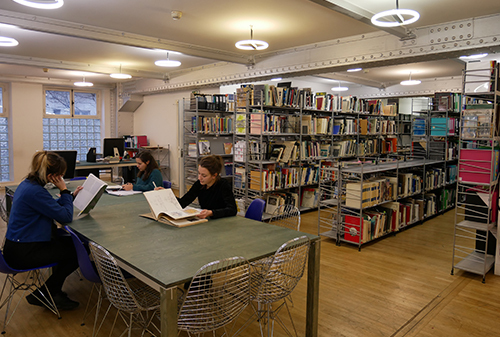 Specialised in architecture, urbanism and the city of Paris, the library makes available to all: books, specialised magazines, daily and weekly newspapers, thematic and geographic files. 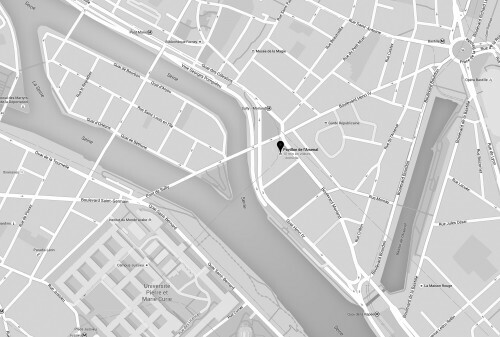 Hundreds of books on architecture, urbanism, landscapes, Paris, ... But also a selection of fashionable and designer objects.